For over 40 years, SEI has created innovative financial solutions for building and managing private and institutional wealth. 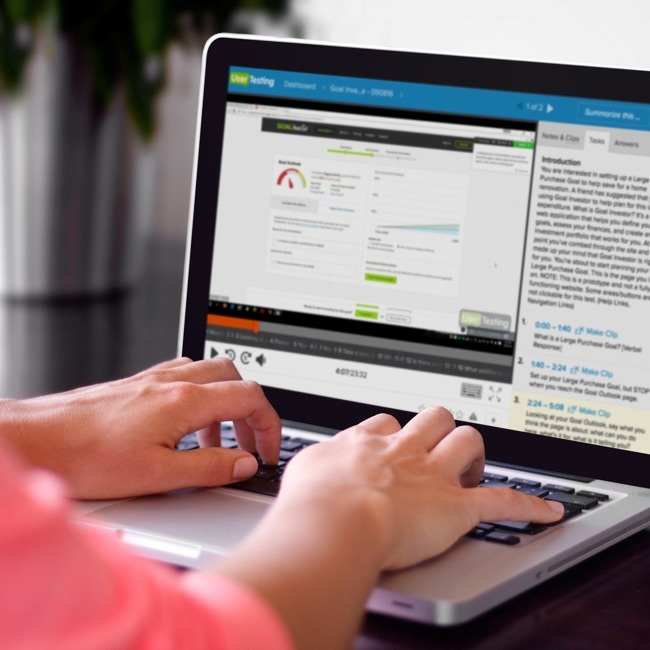 SEI had a vision for a virtual advisor that delivered financial and investment advice in a purely digital way. And so Goal Investor® was born. The app guides clients through a goal-setting and advice process that helps them make informed financial and investment decisions. O3 World led the strategy on the development of Goal Investor®, from concept to delivery to ongoing iteration and support. Investing is intimidating enough. An app? Even more so. We designed a solution that simplifies the experience in a comforting and educational manner. Financial tools shouldn’t be a dizzying maze. It was important for O3 World to create a streamlined format that’s intuitive for everyone. Simple, visual and educational—an accessible tool to help everyday investors make sound decisions. To know your customers you have to watch and listen. We research Goal Investor’s user base in detail, looking for patterns that reveal their needs, preferences and areas of potential confusion, and we use that data to tailor Goal Investor to the markets it serves. 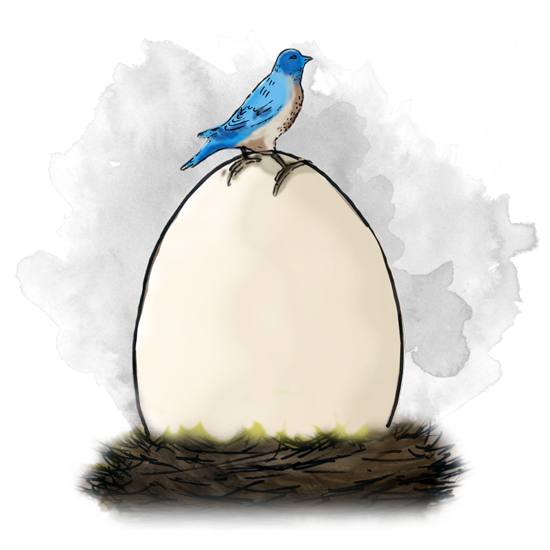 To deliver relevant, useful advice, Goal Investor incorporates complex financial advice algorithms in a secure environment. That’s where we come in: developing a best-in-class technical solution for a solid platform. We seek partnerships, not projects. We believe extensive collaboration is what drives innovation. For SEI and Goal Investor we fostered an open forum for all partners to voice their thoughts and opinions, focused on user needs and integrated with innovation in mind. Ongoing, this approach allows us to continue to easily and efficiently iterate and improve the experience. SEI is a leader in financial services, which comes from decades of hands-on private and institutional wealth management. 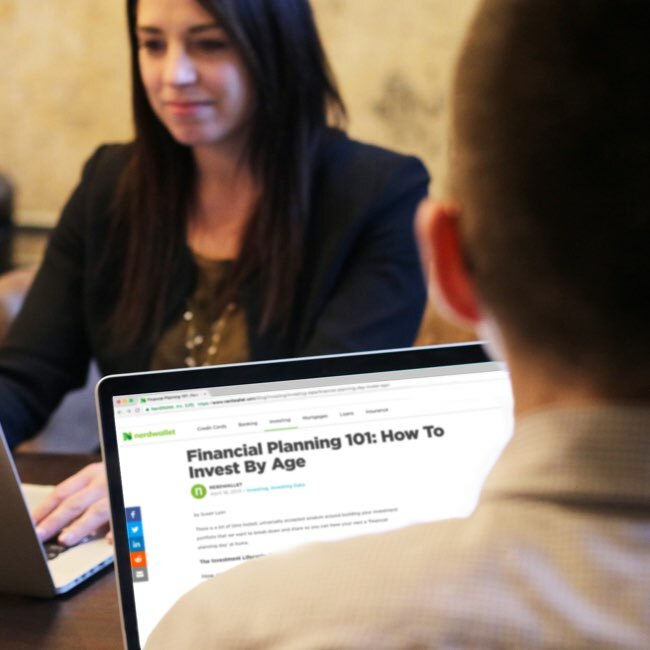 To meet the ever-evolving needs of its client base, we had to learn about investment markets and how a variety of potential clients would want to use a tool that delivered financial and investment advice. From our own experiences, and our customer insight data, we designed a digital interface that meets the needs of the Goal Investor markets. Any digital product is only as good as its User Experience (UX). It was our mission to create a simple, comfortable experience with an easy-to-use app interface based on our knowledge of the Goal Investor markets. We delivered an innovative design that guides and educates, helping users clarify their goals and understand their options. 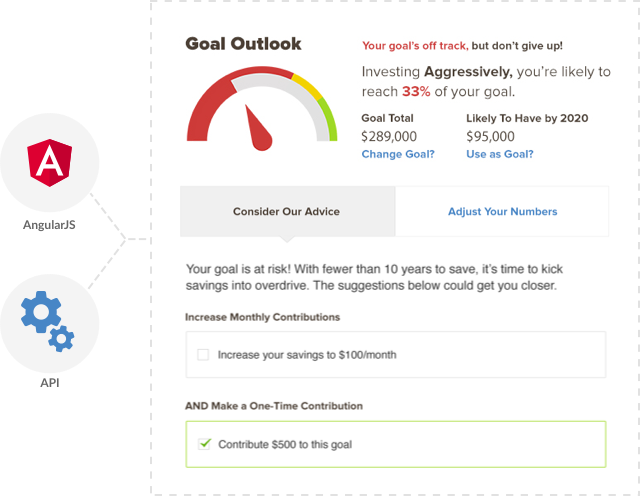 For Goal Investor, we combined an advice engine built upon SEI’s proprietary wealth management approach with an Angular.js display later to create a rich experience. 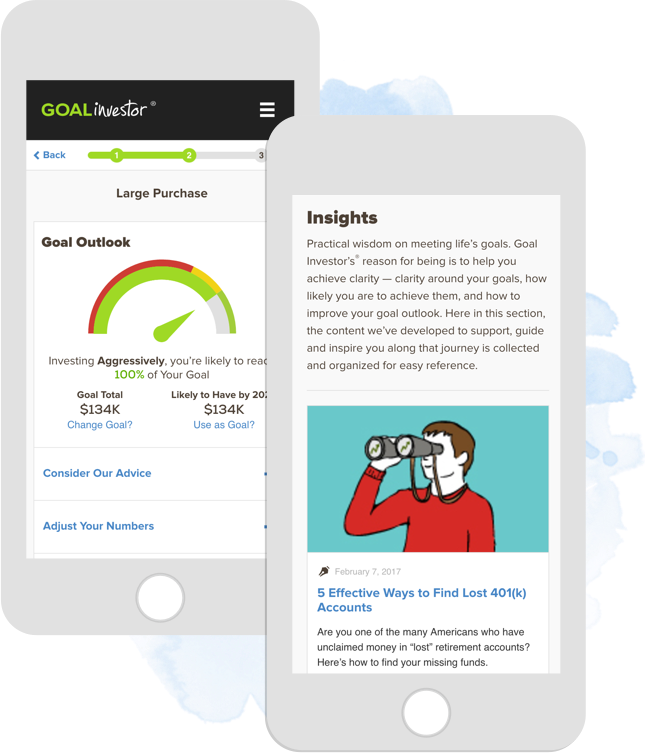 Goal Investor collects some basic financial information and generates advice tailored to the user’s specific financial situation and goals, along with just-in-time education and insights. An investment advisor at your fingertips, literally. To realize the Goal Investor vision, O3 World needed to understand the Goal Investor market. Through our user insight program, we studied user behavior and used the learning to improve and optimize the experience. We tested and tweaked to ensure the optimal experience based on user research, as well as a data layer that provides valuable insight. Everything O3 World creates is for and by people. At each stage of Goal Investor’s development, we invested in our partner relationships from the marketing to development teams to ensure the project was a collaborative, efficient and successful one. We never feel as if we’re getting less than 100%. In fact, O3 World is so invested in the project that it often seems we’re their only client. Watson Personality API offers an AI assist in personalizing customers’ individual experience based on a series of personality insights. While we’re not there yet, it would be great to see financial advice and risk assessments become hyper targeted around a deeper understanding of the user.